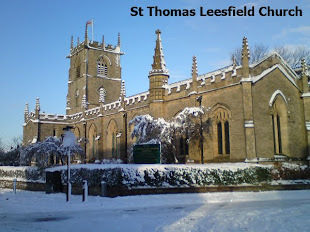 On Monday, Tuesday and Wednesday at 9 pm, Revd Edith will be saying Compline at St Thomas' Church. If you can't get out at that late hour but still want to join in, you could use some of these prayers in your own home at the same time as the service. 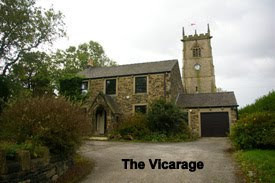 The final Churches Together Lent lunchtime meeting will be at the usual time of 12 noon this Tuesday, but at Springhead Congregational Church. Lifts can be arranged for anyone who would find it difficult to get up there. Churches Together in Lees and District are holding their Open Meeting this Thursday, 7.30 pm in St Thomas’ Community Room. This meeting is open to members of all of the churches, and is where we discuss what we can do together as Christians in this area, so please do come along and join us. 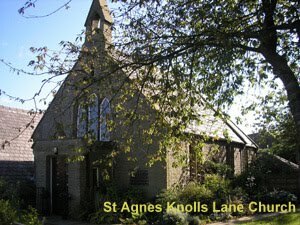 Arrangements are now under way for this year’s APCM, which will take place immediately after a 10 am Parish service at St Thomas’ on Sunday 28th April. Nomination forms are now available for the election of Churchwardens and PCC members, and the sidespersons list is ready for names to be added. To be eligible to stand for any Church office, to be a member of the PCC, or to vote in the elections, you will need to be registered on the Electoral roll, so if you haven’t yet completed an application form please do so today and return it no later than Friday 12th April. A short PCC meeting to approve the annual accounts will be held at St Thomas’ after next Sunday’s service, and it’s important that as many PCC members as possible attend. On Sunday 10th March we launched our Stewardship Campaign “Play your Part”. It’s really important that everyone, whether you are involved in parish life already or not, reads the information and responds, so please make sure that we receive your completed response forms by Easter Sunday. 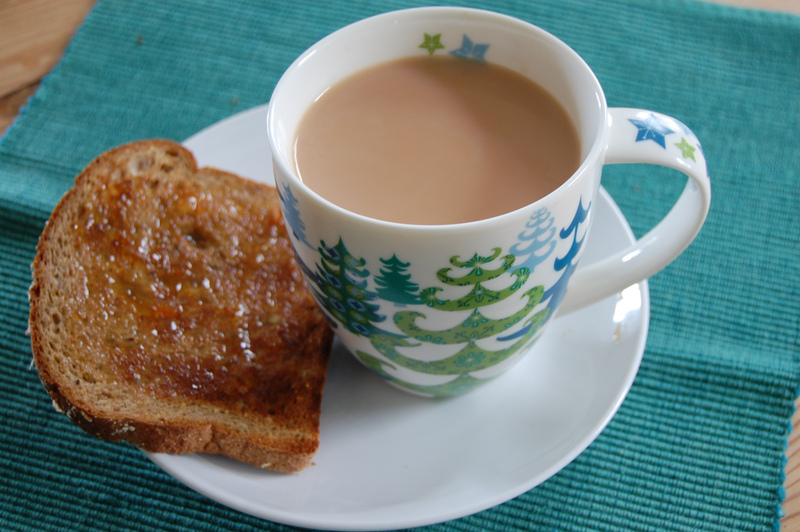 The Ladies if Leesfield would love to welcome you to Tea & Toast in St Thomas’ Community Room from 10.30 am until noon on Saturday 13th April. The cost is £3, including a raffle, to raise money for church funds, so please come to this lovely morning of companionship and bring a friend! Holy Week starts next Sunday with Palm Sunday, when we welcome Jesus into Jerusalem with our Palm Crosses. 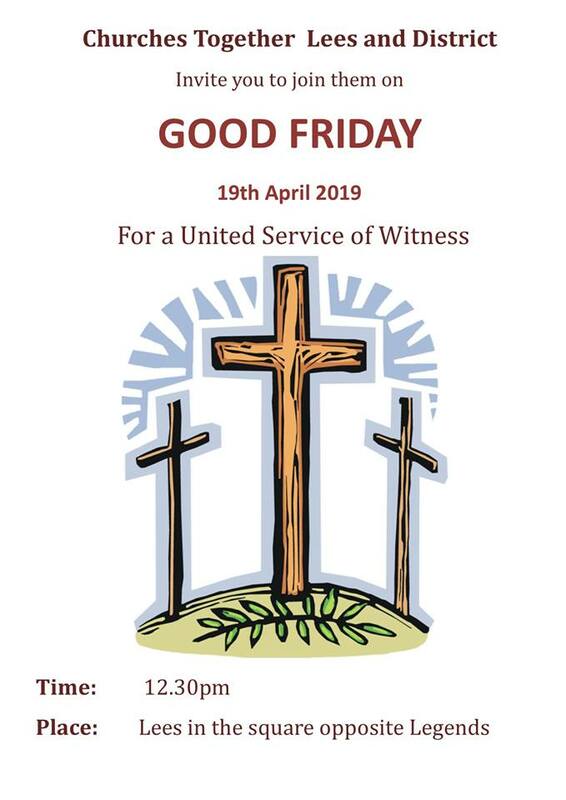 All of the Holy Week and Easter services are listed in the dates below, and also on the posters at the back of church. New for this Easter, Edith will be saying Compline at St Thomas’, 9 pm on Monday, Tuesday and Wednesday of Holy Week, but if you are unable to get out at that late hour and would like to join in with the prayers, printed orders of service will be available for you to take home. 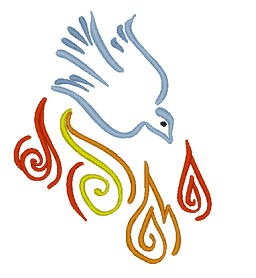 This year’s Confirmation service will be at St Thomas’ on Sunday July 7th at 11am. This is a joyful whole parish service led by Bishop Mark. We now admit children to communion before confirmation and encourage most to delay confirmation until they are really ready. There is no upper age limit for confirmation! 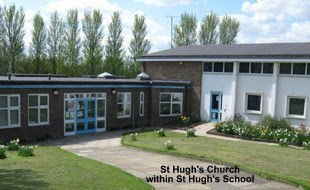 There are quite a few adults who regularly attend our churches but have not been confirmed. If this includes you please do think about taking this step. Let me know if you are considering this, and we can talk about it. Any children from year 6 upwards who feel this is the time to make this commitment should also let me know and we can discuss it. This Sunday is Mothering Sunday – traditionally the 4th Sunday in Lent was the day on which everybody returned to their “Mother Church”, but more recently has become a day on which we celebrate all mothers and give presents. The services at both churches will be “all-age” services, so do come along and join us (and don't forget that the clocks go forward on Saturday night). The Churches Together Lent lunchtime meetings continue on Tuesdays weekly, 12 noon at Zion Methodist Church. This year’s theme is Art in its Widest Sense, and after the meetings we have a simple lunch of soup and bread. Please do come along and enjoy this wonderful opportunity to socialise with our fellow Christians from around the area. The Electoral roll must close by Saturday 13th April, so if you haven’t completed and returned your form yet please could you do so as soon as possible, and encourage your friends to complete theirs too. Amongst other things, the number of people we have on our electoral roll determines how many representatives we may have on Deanery Synod, which has significant input into decisions made about the future of our churches. By now you should all have received a “Play your Part” information pack. Please do read the information and respond, whether you are involved in parish life already or not. There are so any ways in which we can all help to develop our Christian presence within the community and ensure the sustainability of our churches into the future. Each year we have a Confirmation service in the parish. This year it will be at St Thomas’ on Sunday July 7th at 11am. This is a joyful whole parish service led by Bishop Mark. Over the past few years we have emphasised this is where a person makes an adult decision to declare their faith by being confirmed. It was the custom to confirm large numbers of 11 year olds, though in most cases this is far too young. We now admit children to communion before confirmation and encourage most to delay confirmation until they are really ready. There is no upper age limit for confirmation! There are quite a few adults who regularly attend our churches but have not been confirmed. If this include you please do think about taking this step. Let me know if you are considering this, and we can talk about it. Any children from year 6 upwards who feel this is the time to make this commitment should also let me know and we can discuss it. Items for the newsletter, website and facebook pages to Liz (lizzy.dent@googlemail.com) whenever you want to send. Lots of lovely pictures please! Logos Copyright © of their respective owners. All original content Copyright © Parish of Leesfield. Awesome Inc. theme. Powered by Blogger.